Updating your website regularly signals to search engines that your website is live and offering fresh content. A great website is always growing and changing and it needs to be fed quality content. Blogs provide customers with new helpful information. A blog allows you to establish your voice to new potential customers. Post a new blog every couple of weeks and this will show Google that there is something happening on your site all the time. The backbone of any SEO Campaign is the keywords. Websites are ranked by search engines based on the keywords that is contained on the sites. Any website that contains more of the keywords that are searched will rank higher than other similar websites. There are many different phrases and words that people would like to type into search engines when searching for a product or service that you sell. 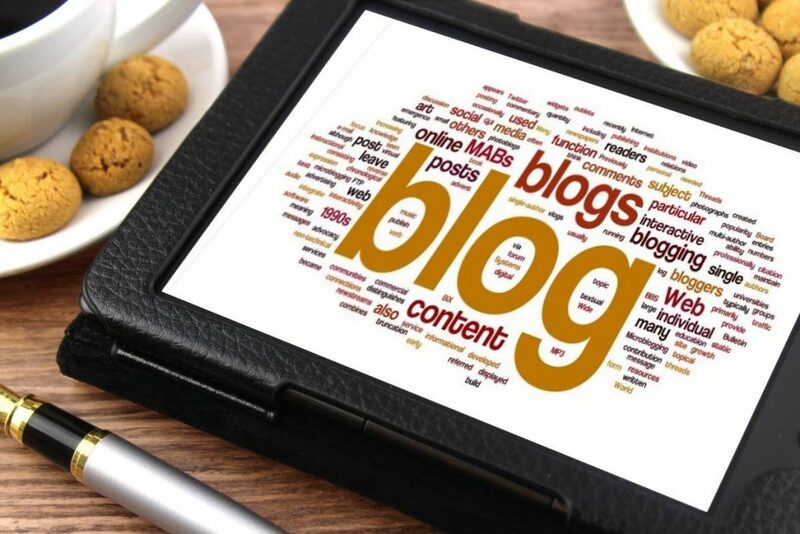 Blog posting is a great way to use relevant keywords organically and naturally. With all SEO campaigns, the number of links that you receive from other websites must be increased. It is letting Google know that your site offers usable, reliable, and good information. The more links you have, the better it is for your site as Google will more than likely endorse you with a high-ranking page. 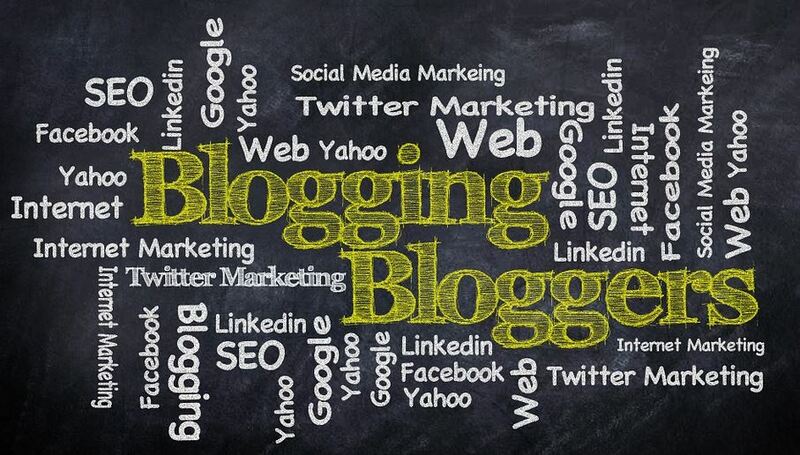 Blogging is the easiest way to gain more links to your site. The process also improves your reputation and credibility in the industry. It also helps attract a lot more visitors by whom may be reading other websites on the internet. The main priority for search engines like Google is providing people with the information that they are looking for so that they will come back and use the same search engine again. A person who clicks on the first link on a search engine and stays on the website for a while that signals to Google that this website was very helpful. It is defiantly a ranking factor the amount of time people spends on one website. The more quality content you have on these blogs the longer the person will stay on your website. If your audience reading your blog post likes it, then they are more than likely going to share it which in turn will drive traffic to your site and this will also make them return to your site again. Once you get repeat visitors and loads of traffic, this shows Google that people like your site and they will raise your authority level in their algorithm. The most important thing to know about blogging is you need to maintain a high level of quality. If you are offering your customers potential smart and relevant information that they can’t find somewhere else, this will help improve your company’s reputation and also increase your rankings. Next post Do You Need Google my Business?